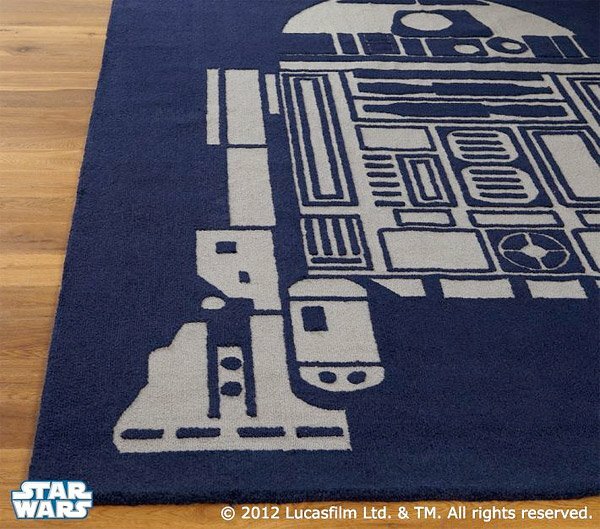 Star Wars fans looking to redecorate might want to drop what you’re doing right now, and snag yourself a new area rug for your room. 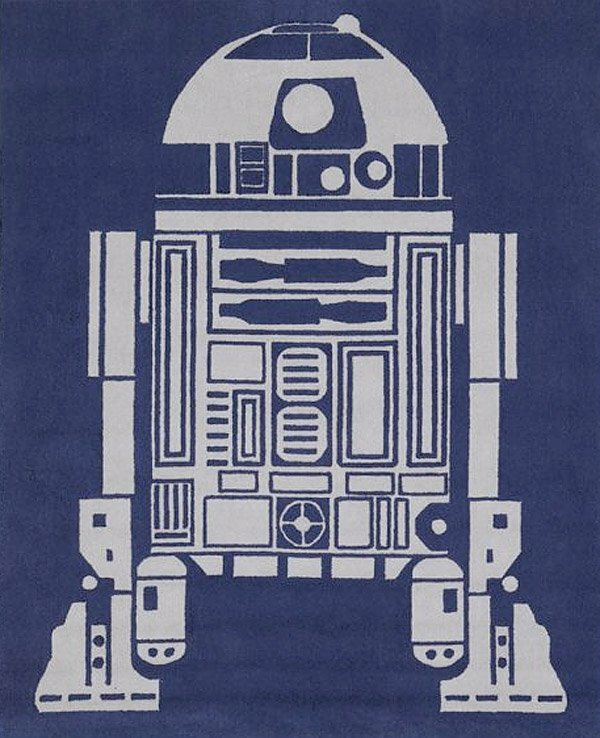 This is not just any carpet, mind you – it’s R2-D2 in rug form! 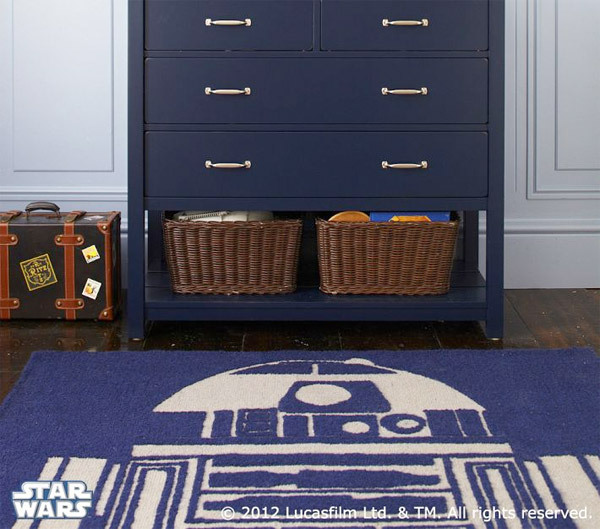 The R2-D2 area rug is hand-tufted from blue and grey wool, and is the perfect thing to round out any Star Wars themed space. Each one features a larger-than-life image of our favorite maintenance droid, and is offers a mix of textures which make R2 feel good under your feet. Artoo is available in 3’x5′ ($129 USD), 5’x7′ ($299) and even a huge 8’x10′ size ($599), in case you’re a really big R2 fan. Grab one now over at pottery barn kids before everyone else does. 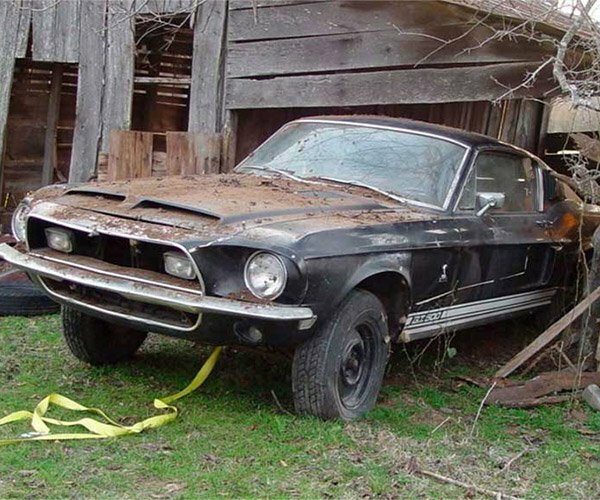 …and now that you have a rug, you need a way to clean it.